Hello friends, we are so excited to announce our very first blog event here in San Diego! We have received so much amazing feedback from bloggers in the area and beyond who are interested in getting together and staying connected with other bloggers. 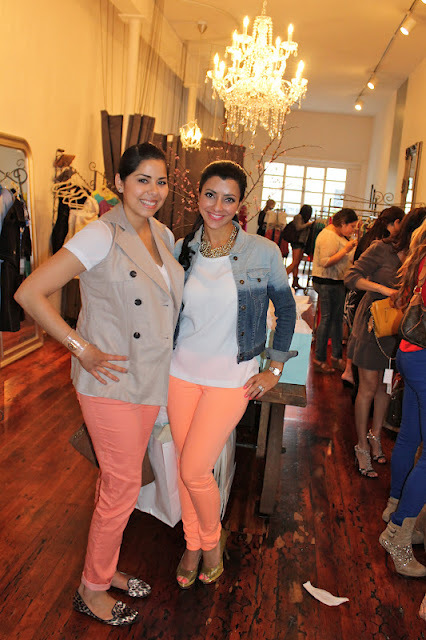 It creates such a sense of community, and it is beautiful how we are all connected through our interests and love for style this blogosphere world. Now enough of my sappy-ness, time for the details!! 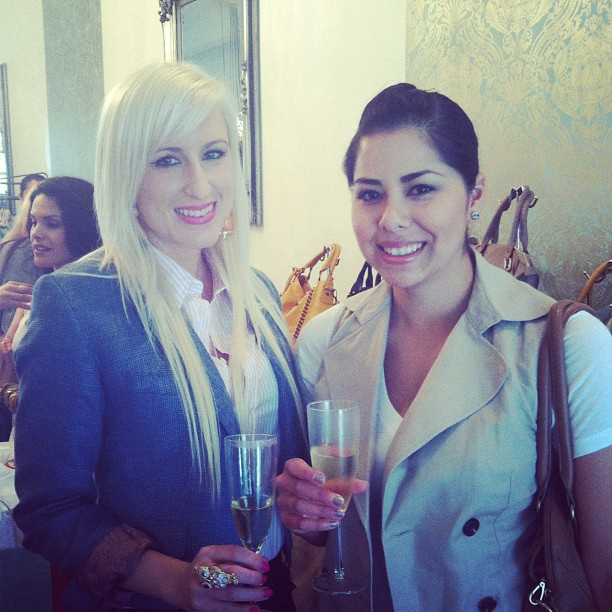 Although we are a San Diego network, we are always excited to meet style bloggers. This event is open to any bloggers in or near the area that would like to attend! In fact, I have already confirmed that a fellow blogger from Orange County will be driving down for the event. Please RSVP to SDstylebloggers@gmail.com if you will be attending, and how many guests you will be bringing. 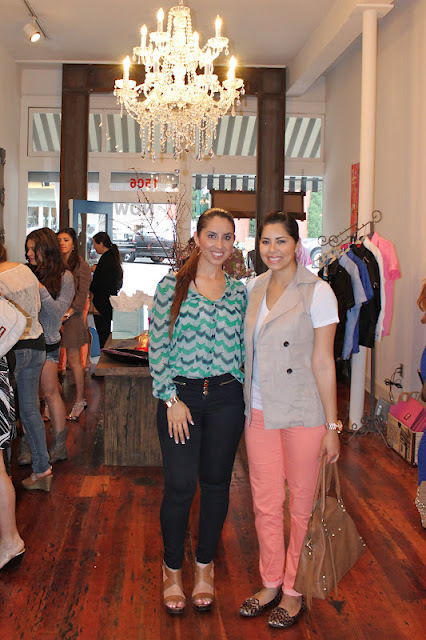 We are so excited to meet you all and get together over some girly drinks and swoon-worthy shopping! 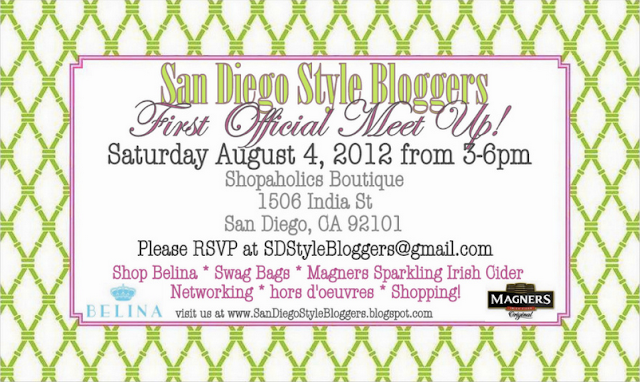 I am so excited for this event and can't wait to meet more bloggers representing for SD! See you all there! Guests enjoyed the good service and delicious appetizers/entrée. Everybody, including my husband and me thought that it was the most spectacular meal we ever had.